Standard Finishes - Sto Corp.
Sto Standard Finishes feature pure white marble aggregate, acrylic polymers, available in a variety of textures an extensive range of color options to enhance your design and harmonize with the surrounding environment. Sto Finishes are designed to resist checking, cracking, peeling, blistering and fading. Sto Finishes are built to resist dirt and water and discourage mildew and algae growth. Manufactured in certified ISO 9001 and 14001 factories, providing superior quality control. 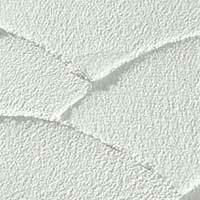 These finishes are designed to be used with our Continuous Insulation, Cement Board Stucco and Stucco Systems. 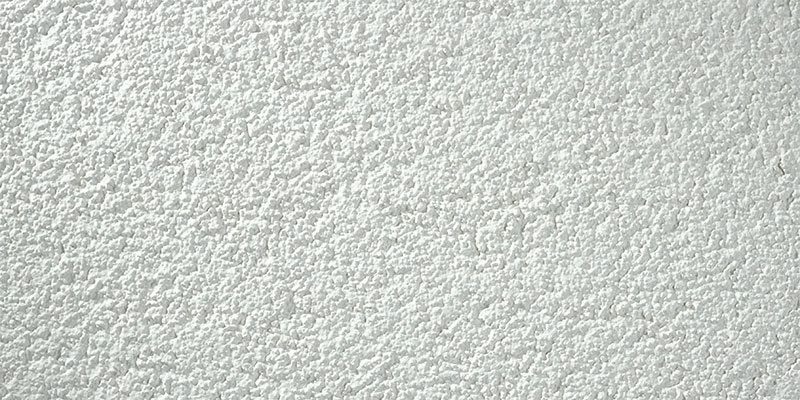 Stolit® Lotusan® is a ready-mixed, textured wall finish coating with Lotus-Effect® technology that mimics the self cleaning capabilities of the lotus leaf. Stolit® is a ready-mixed, premium acrylic based exterior or interior textured wall finish enhanced with advanced polymer technology. 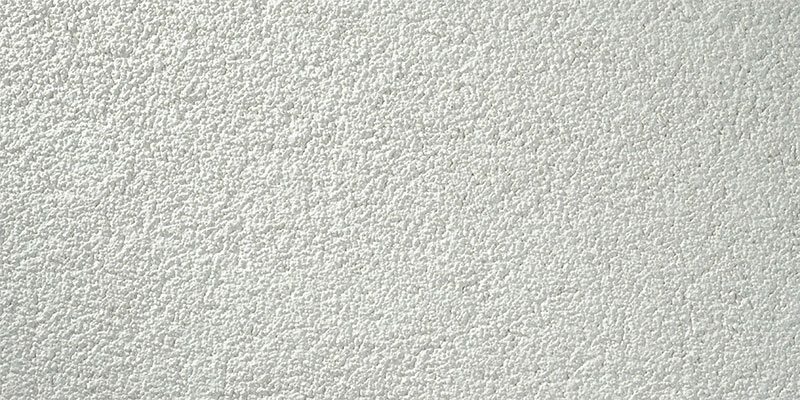 Stolit® X is a ready-mixed, acrylic-based exterior or interior decorative and protective textured wall finish for use in StoTherm® ci Systems and over prepared vertical above grade concrete, masonry, and stucco substrates. Sto DPR Finishes are ready-mixed, acrylic-based exterior or interior textured finishes used as decorative and protective wall coatings. 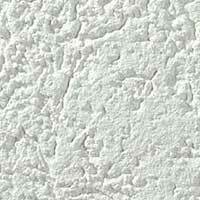 These finishes are exclusively designed to be used with our Stucco Systems. Sto Powerflex® Silco is a ready-mixed, silicone-enhanced elastomeric textured wall coating used as a decorative and protective wall finish for exterior applications. Sto Powerflex® is a ready-mixed, elastomeric textured wall coating used as a decorative and protective wall finish for exterior applications. 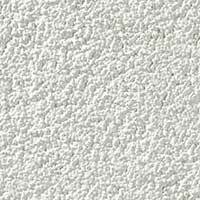 Sto Powerwall™ Finish is a ready mixed, flexible, acrylic and acrylic elastomeric polymer blend, textured wall coating used as a decorative and protective wall finish. 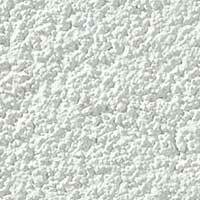 Sto Powercryl™ Finish is a ready-mixed textured wall coating used as a decorative and protective wall finish. Extensive design possibilities that deliver substantial cost savings and long-term performance.